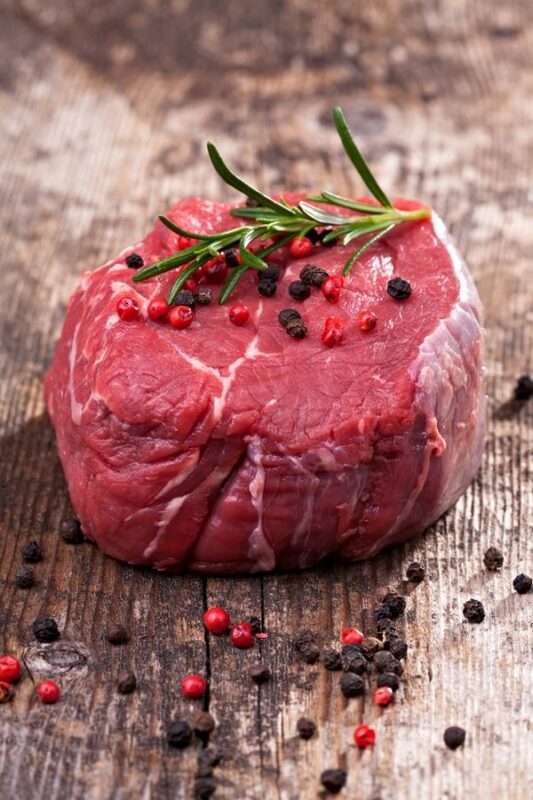 Our Bacon Wrapped Beef Fillets come from the most tender muscle in the beef. 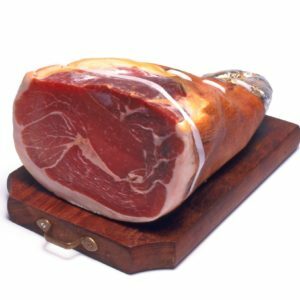 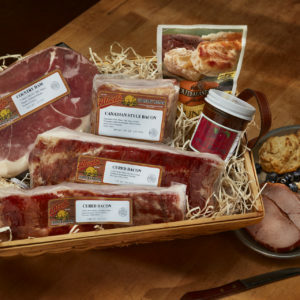 This premier cut is guaranteed to impress with its exceptional taste and texture, plus wrapped with our Award winning bacon. 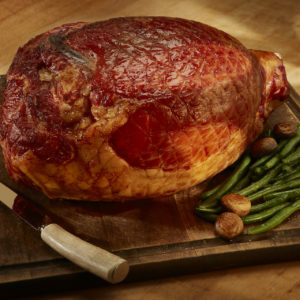 Our beef is USDA Choice, corn-fed and dry-aged for 14 days.